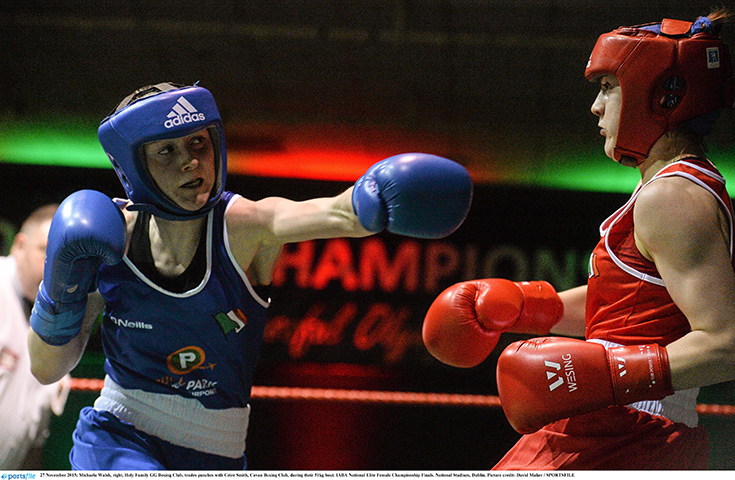 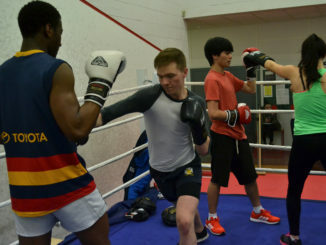 Céire Smith spoke to The College View after she was selected for the Ireland boxing team that will compete in the AIBA World Women’s Elite Championships. 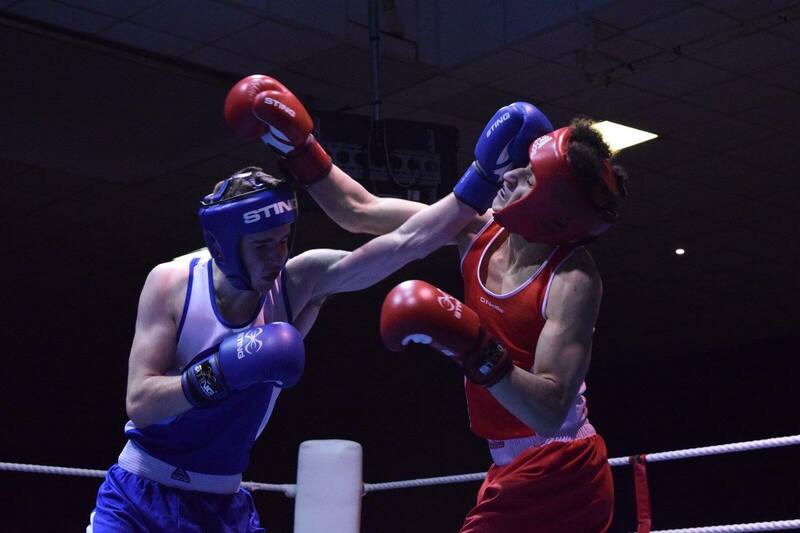 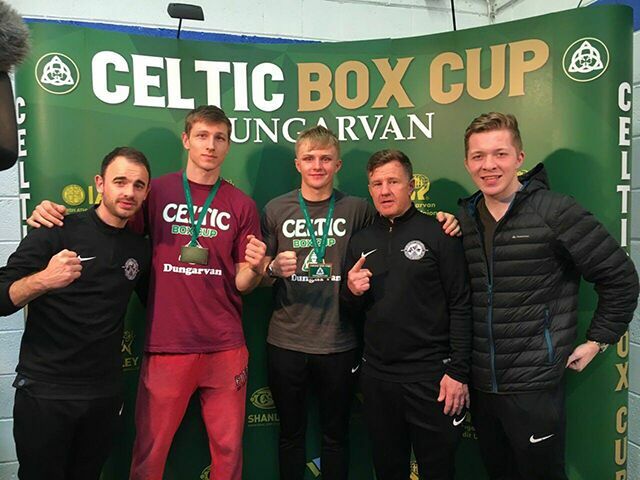 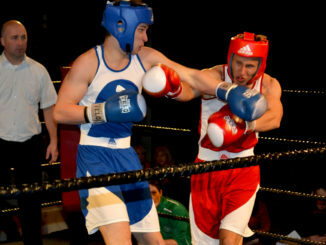 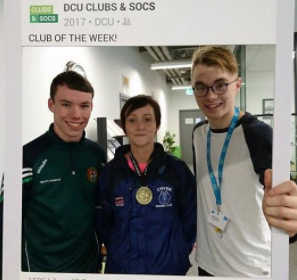 DCU Boxing were represented by three boxers at the Dublin Novice Championships, with David Neylon winning his fight on the night. 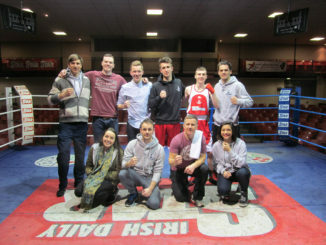 DCU Boxing enjoyed yet another successful year culminating in again being crowned as Ireland’s top third level boxing club. 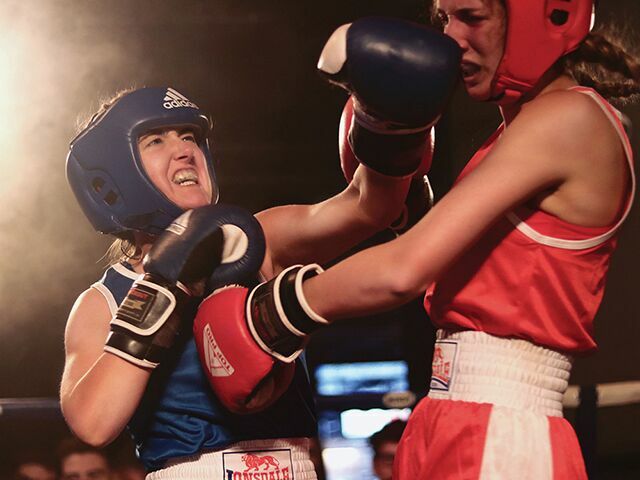 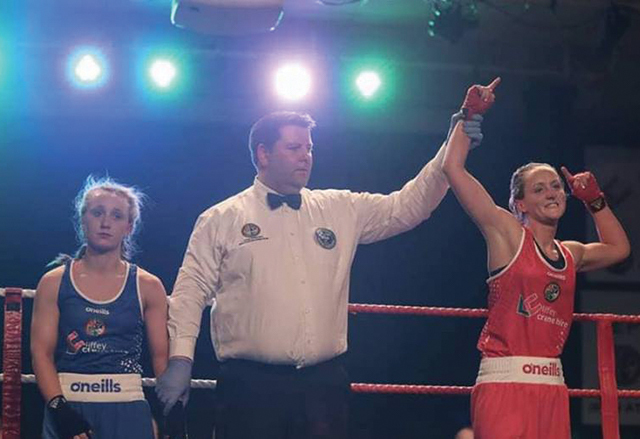 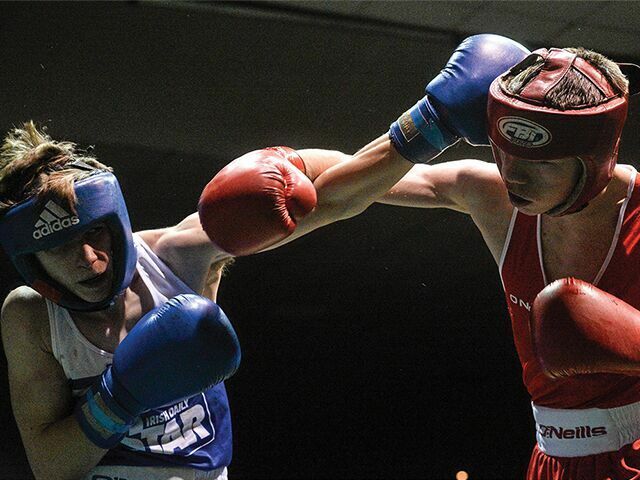 DCU boxer Ceire Smith took home the flyweight title in the National Stadium in Tallaght last weekend. 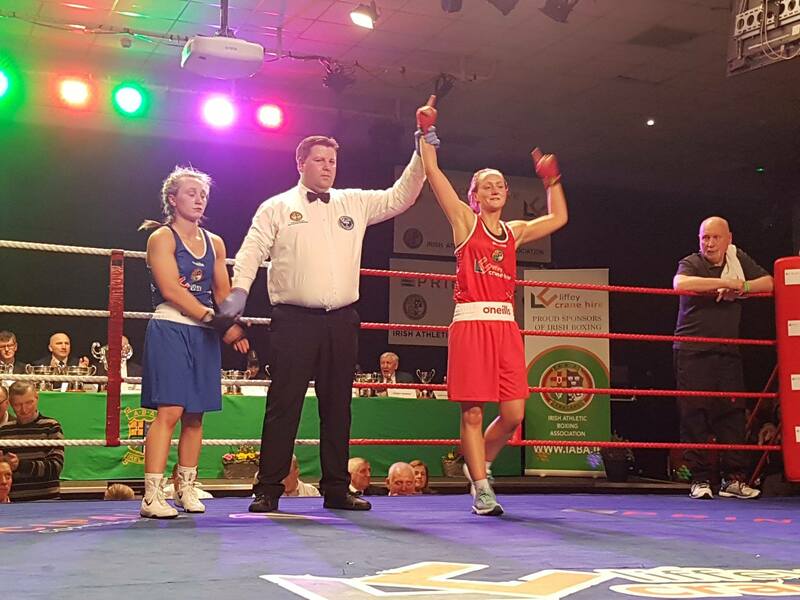 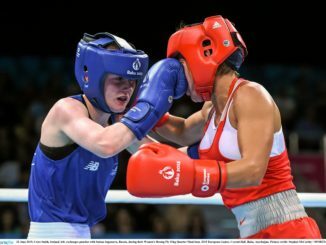 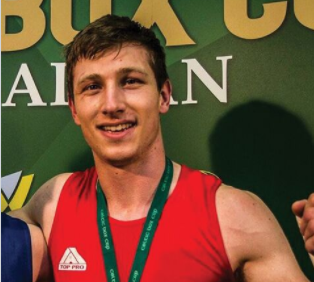 Ceire Smith is in a better place than most to talk about the progress that DCU boxing has made over the past year – considering she spent it in Australia.